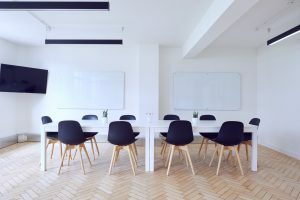 The User Experience Professionals Association (UXPA) is a professional association for people interested in user experience (UX). 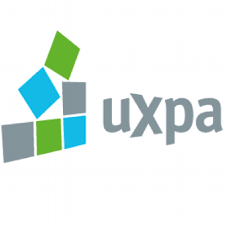 UXPA supports professionals who research, design, and evaluate the UX of products and services. Read here to understand more about UX. UXPA holds yearly international conferences and publishes new findings through both the Journal of Usability Studies (JUS) and through User Experience Magazine. It currently has 54 chapters around the world. In 2004, UXPA established World Usability Day, which in 2011 was celebrated in 44 countries.